Tasmania’s east coast promises picture-perfect conservation beaches and endless blue horizons. 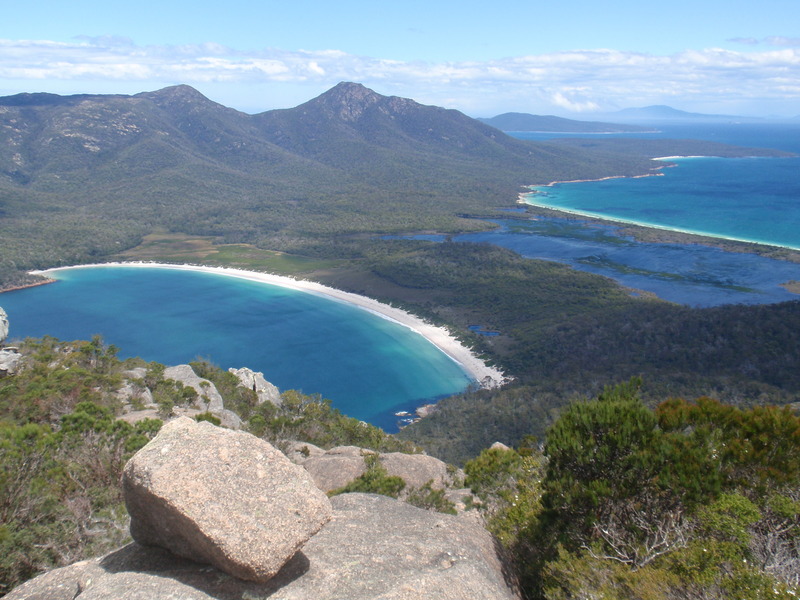 This proud region is home to the World Heritage listed Freycinet National Park, the iconic Wineglass Bay and historical Swansea, our welcoming seaside village bursting with our locally sourced gourmet fare and award winning wines. Peruse the latest edition of Good News Swansea. 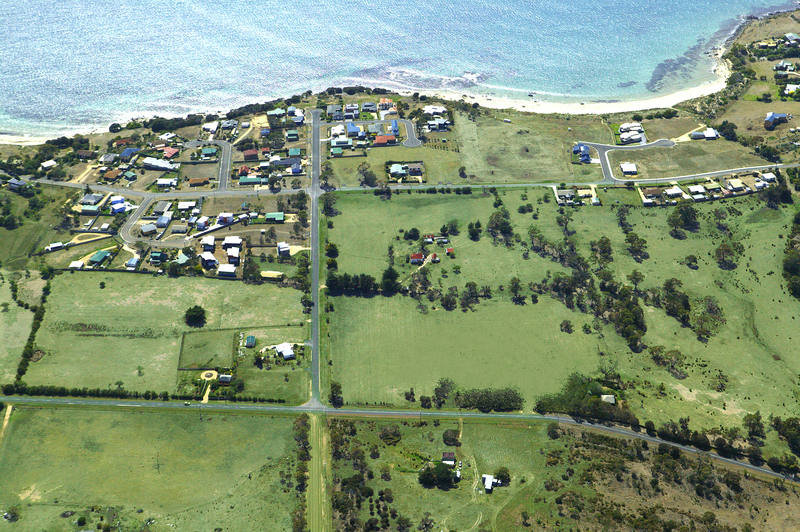 Cressy Beach: 3.5 kilometres south of Keefer’s Cottage; safe swimming with spectacular views of the Freycinet coast. Coswell Beach: a short walk from Keefer’s Cottage; crystal clear swimming and ideal for coastal walks. Freycinet National Park: a 40-minute drive from Keefer’s Cottage; walks to secluded bays, clean beaches and bird-filled lagoons are suitable for all abilities. Friendly Beaches: a 30-minute drive on the A3 towards Coles Bay; breathtaking 140 ha coastal nature reserve near the Freycinet National Park. Kelvedon Beach: 8-kilometres south of Keefer’s Cottage; postcard-perfect views to Coles Bay and Schouten Island: ideal beach for long walks and penguin spotting. Jubilee Beach: located within the Swansea township just 1.5-kilometres from Keefer’s Cottage. Mayfield Beach: 14-kilometres south of Keefer’s Cottage; popular swimming beach and fishing area. Spiky Beach: 6-kilometres south of Keefer’s Cottage opposite Spikey Bridge; a popular picnic spot and great for rock fishing. Swan River: 4-kilometres north of Keefer’s Cottage; popular bream fishing spot. 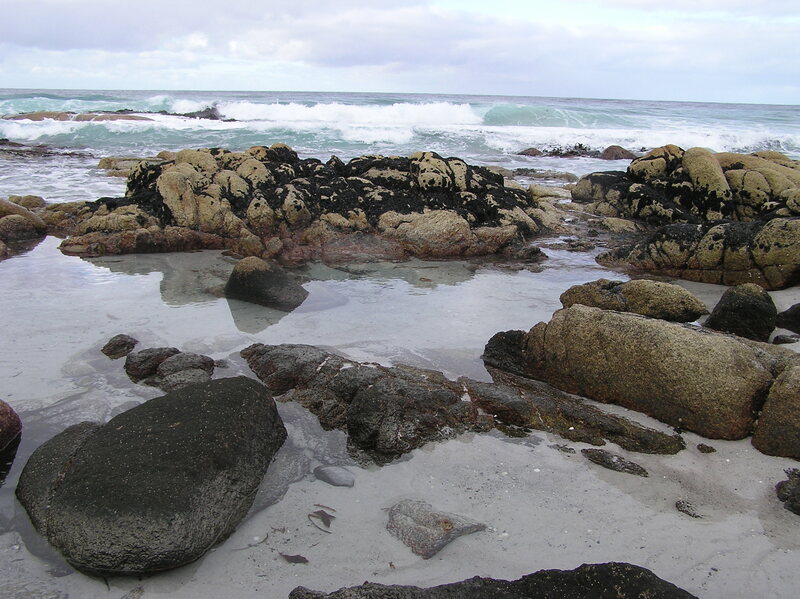 Waterloo Point Beach & Coastal Walk: located in the Swansea township 2-kilometres north of Keefer’s Cottage; short and long walks, picnic areas and spectacular views of the Freycinet Coast and Great Oyster Bay.